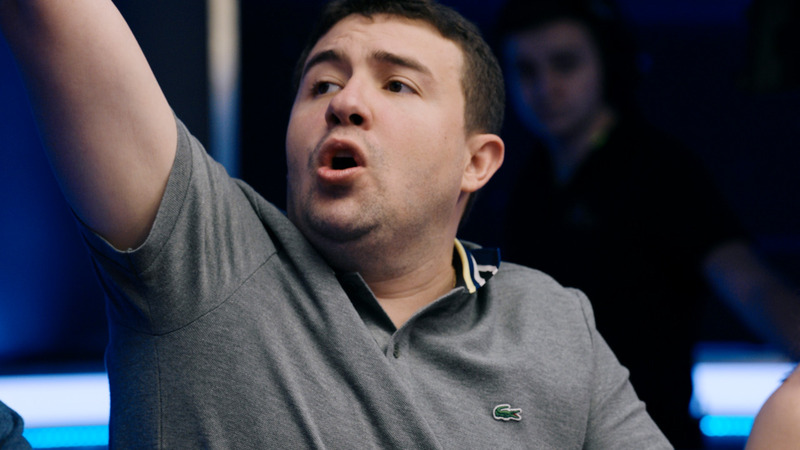 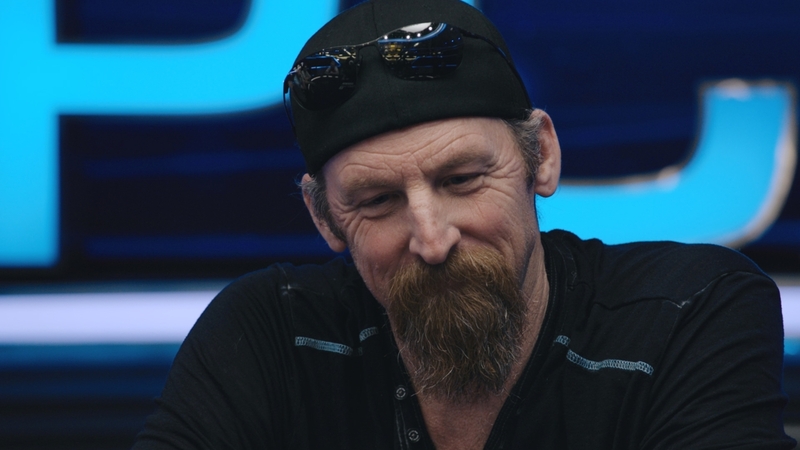 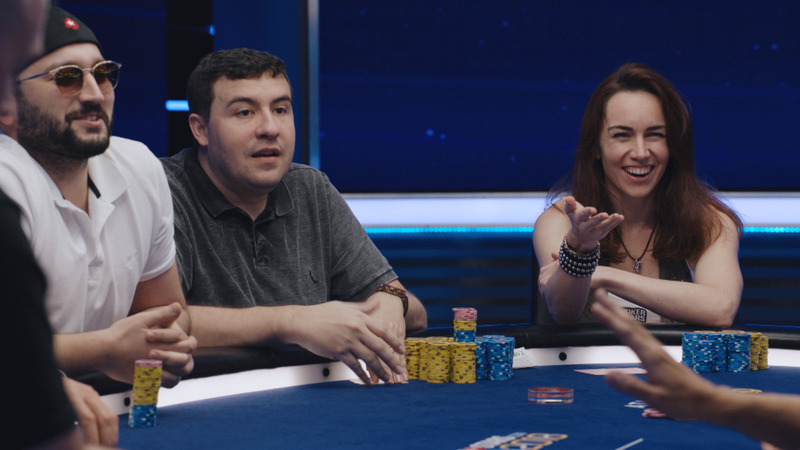 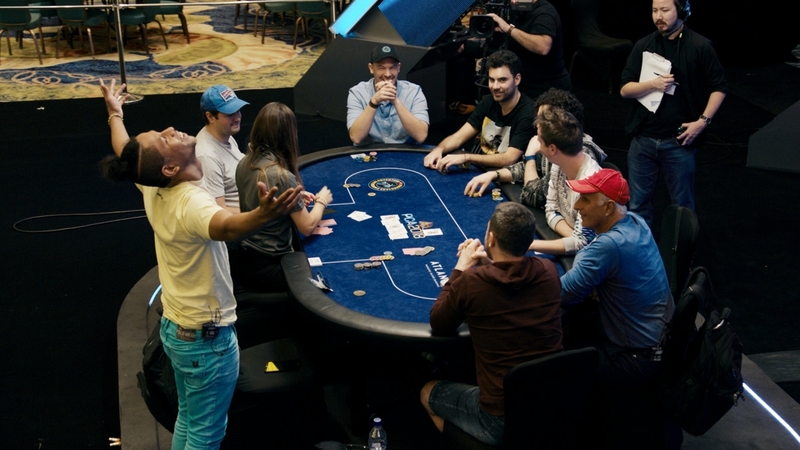 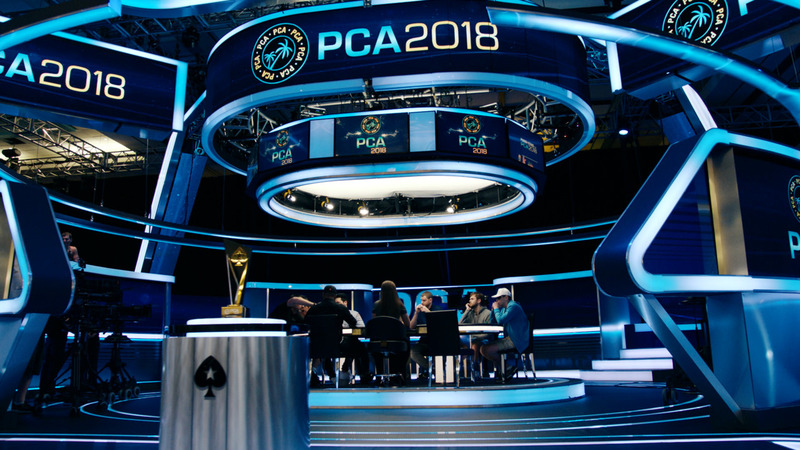 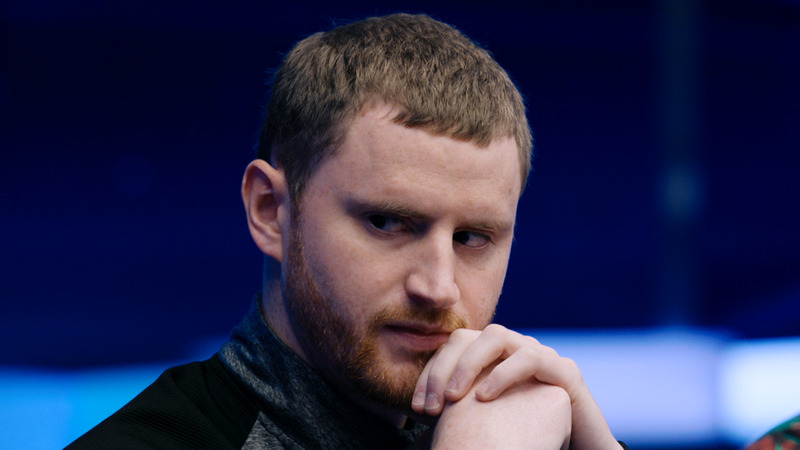 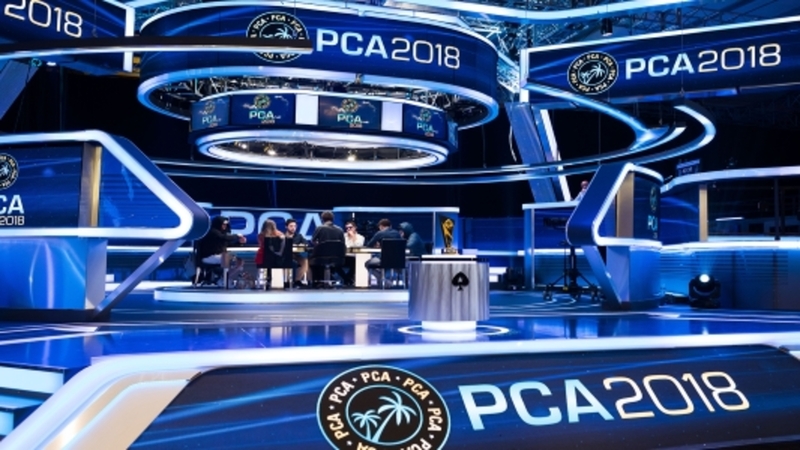 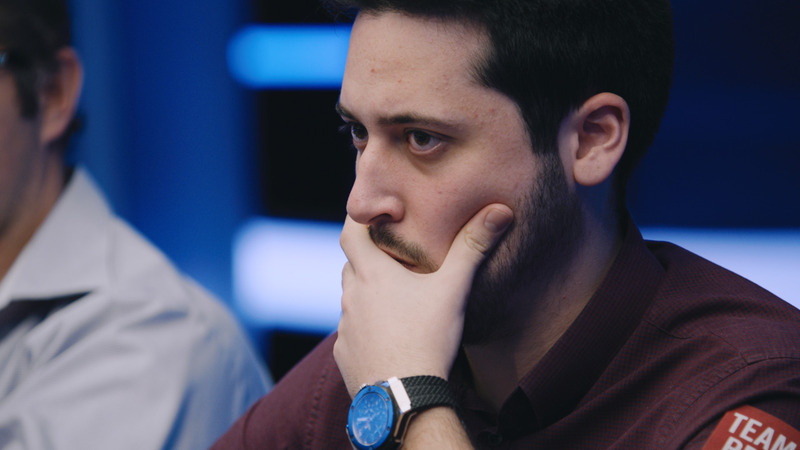 Final table highlights from the most prestigious online poker tournament of the year. 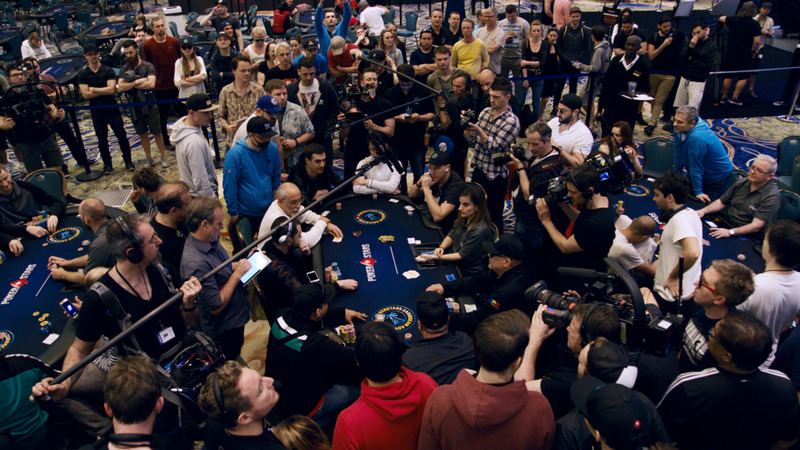 Find out who wins the massive $1.3m first prize. 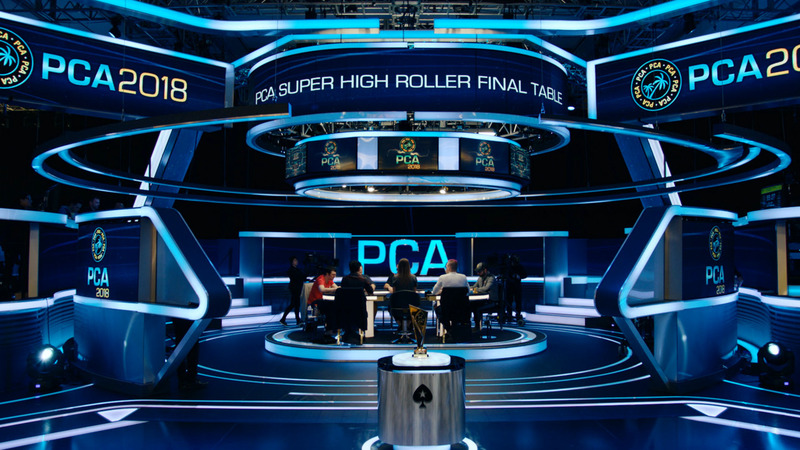 You can play in the most exciting poker tournaments in the world on PokerStars.